OCEAN DRIVE PARTY BAND one of the Carolinas hottest / top rated dance bands. Motown, Beach & Shag, Oldies, Classic Rock, Classic Country, Funk, Jazz, Top 40, and more. Entertaining, engaging ODPB brings the excitement, perfect for Dinner, Dance Parties, prefect for Weddings, Birthday, Anniversary Parties, corporate events, destination events and night clubs. Ocean Drive always delivers great music and a fun time! See our website to hear our music and see what our clients say about us. "Ocean Drive Party Band...Rocks"
They were a great band and perfect for my husband's birthday party...they were so easy to work with regarding a varied playlist. Once the dancing started, no one wanted it to end! Everyone complemented the music and wanted to know how to find them in the future! 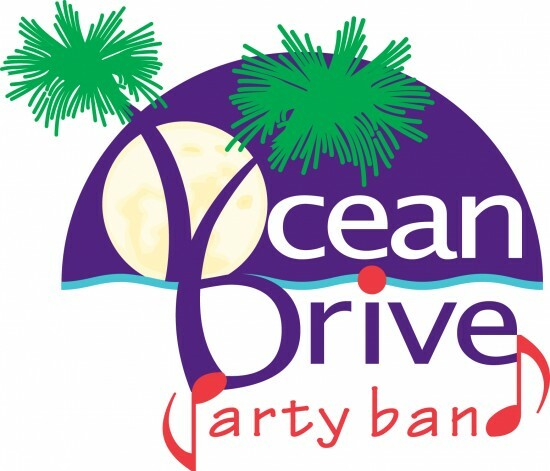 "OCEAN DRIVE PARTY BAND IS THE BAND OF CHOICE FOR FIRST CLASS ENTERTAINMENT" EXCEPTIONAL VOCALIST, MUSICIANSHIP AND INCOMPARABLE ATTENTION TO DETAIL ARE WHAT GIVE ODPB ITS DISTINCTIVE SOUND. ODPB OFFERS A DIVERSE SELECTION OF MUSIC DESIGNED TO BE ENGAGING TO MULTI-GENERATIONAL AUDIENCES. FROM ELEGANT AND SOPHISTICATED DINNER MUSIC, TO HIGH ENERGY DANCE MUSIC... ODPB HAS IT COVERED. ODPB HAS MULTIPLE LEAD SINGERS...EACH SINGING LEAD AND HARMONY BACK UPS TO EACH OTHER. EACH SINGER BRINGS THEIR UNIQUE SOUND AND STYLE TO THE BAND. OCEAN DRIVE PARTY BAND IS FLEXIBLE IN BAND SIZE AND PRICING DEPENDING ON YOUR BUDGET AND NEEDS, FROM A SOLO ARTIST, TO THE FULL BAND. 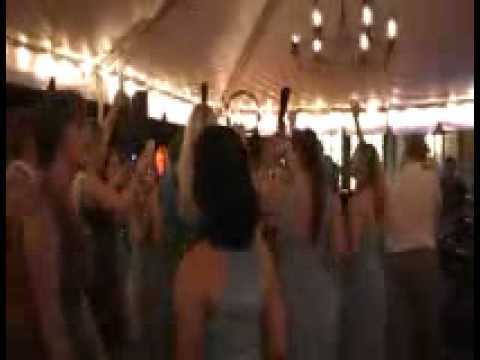 ODPB CAN MC YOUR SPECIAL EVENT, PROVIDE DJ SERVICE DURING BAND BREAKS. WE PROVIDE OUR OWN PROFESSIONAL QUALITY SOUND SYSTEM AND STAGE AND EFFECTS LIGHTING IF REQUESTED INCLUDING FOG AND SPECIAL EFFECTS LIGHTING. Ocean Drive Party Band members are experienced entertainers with a 100% satisfication record since starting the band back in 2006. Our clients say it best.....Check out our client reviews at our testimonials page. Our song selections will be based upon the type of music our client wishes to have at their event. We select the top dance and party tunes to ensure a great time for all. Set length would be determined by the type of event being played. On average, for a wedding, we would play a 45 minute "dinner set" and 3 -45 minute dance sets. Each event has its own needs and we adjust to fit each clients needs.